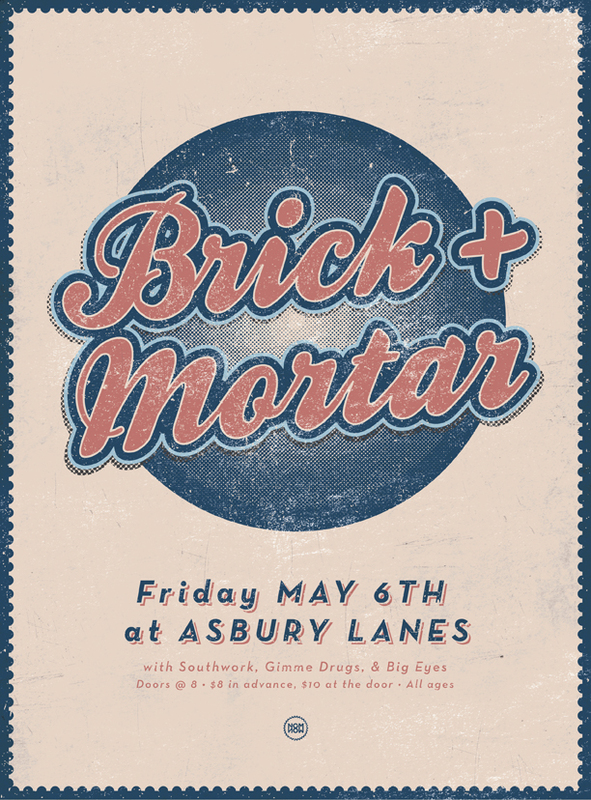 This entry was tagged asbury, asbury lanes, band, big eyes, brick, brick + mortar, brick and mortar, gig, gimme drugs, matt goold, mortar, new jersey, Nom Now, Poster, show, southwork. Bookmark the permalink. Lookin sweet as as always breh.